Hello everybody and welcome to the first ever issue 3 of the Spirit Spotlight, the write up of the best spirits you can find at the Dial. This week we have a tale to tell….. Deep in the heart of the Himalayas there are whispers of a woman who rules the ice. A person who can control the snow. Many have ventured in hope of merely glimpsing her magic, to feel her cold touch and taste purity. On return they speak in hushed tones, sharing their tales to but a few, for they want to keep her magic to themselves. The woman remains a mystery, known only to be of the highest elegance, a grace touched by the snow, A Snow Queen. 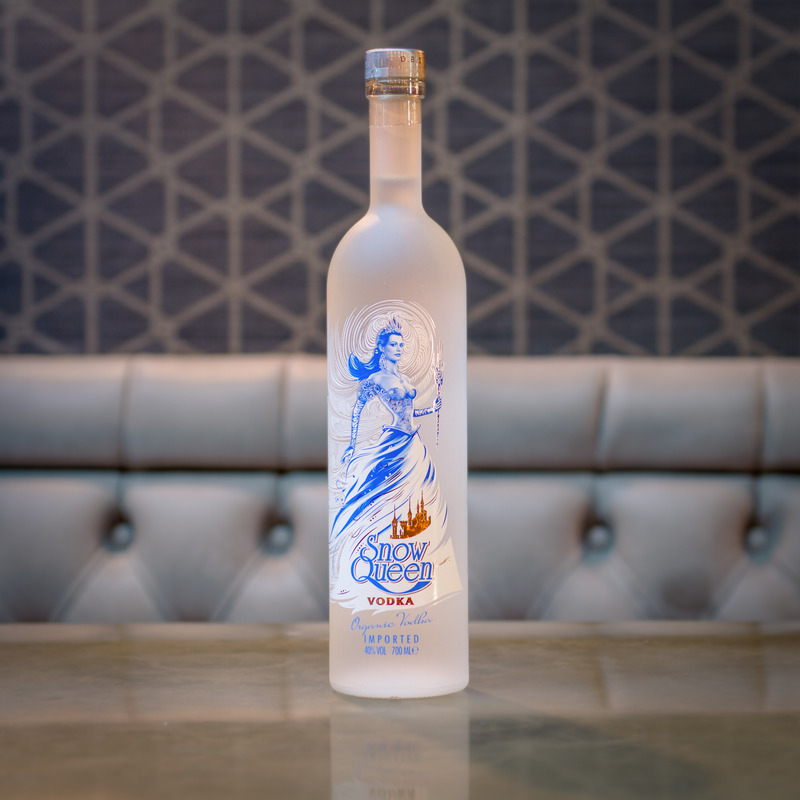 No this isn’t the straight to VHS rip off of Frozen, this is the sort of tale you would associate with something with the name of Snow Queen, Instead the reality is Snow Queen is probably one of the few ultra premium vodkas that you can enjoy. Originating in Kazakhstan, Snow Queen vodka is made using organic wheat and crystal clear spring water from the Himalayas. This is then distilled an amazing five times by using a secret process that they have perfected over many years. The result is a perfectly clear, smooth vodka. And by smooth, I mean SMOOTH. You will be hard pressed to find a vodka that you drink neat so easily. Shake all the ingredients with ice and strain in to a martini glass with a sugared rim for a sweet and fruity cocktail. Either that or head on down to visit us at the Dial and let our mixologists shake something up for you.